25 years after their first release G-Stoned - the classic first EP, which became a legendary vinyl mile stone, K&D will celebrate their anniversary with a very special 3 hour audio visual set. K&D perform back to back, just as it happened in the early days. The visuals are produced and performed by “lichterloh tv” - the sophisticated visual production team of the famous Austrian act HVOB. 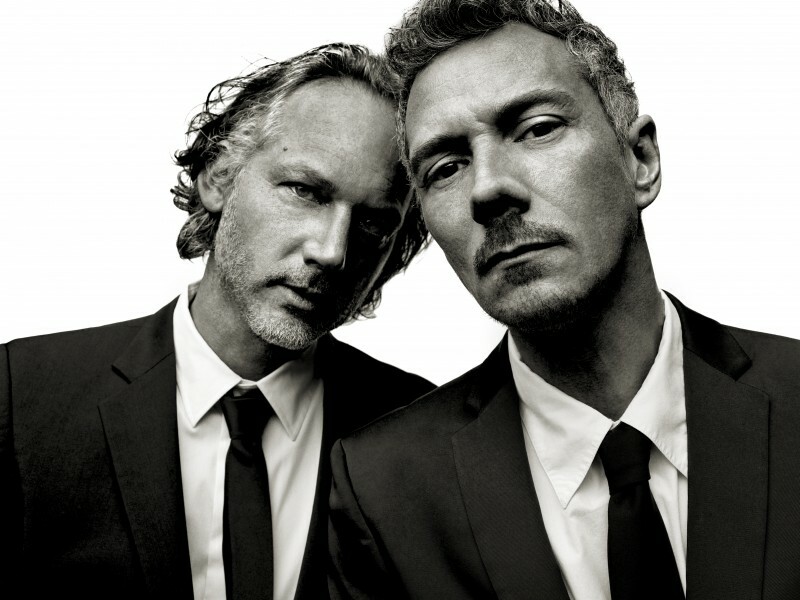 Peter Kruder and Richard Dorfmeister, the Producer Godfather's from Vienna / Austria, are universally known for their stunning productions and ground breaking remixes. The genre defining DJ Kicks album and their masterpiece The K&D Sessions sold each far over one million copies worldwide and became a cult collection. Their left field mixes and luscious grooves and are now rightly considered as genre classics. Still today, their tonal language, musical approach and style represents their unique mastery - with a new generation of beat makers referencing the timeless, open minded and forever looking forward approach, that digs a deep whole in your soul. In 2018 they performed about 25 shows all over the planet and will continue with single events and festivals in 2019.